Southern Africa is as much about howling hyenas in Zimbabwe's Mana Pools National Park as it is about Cape Town's coffee culture. Backpackers and top-enders alike should take time just to wind down and fall into the rhythm of this majestic region. 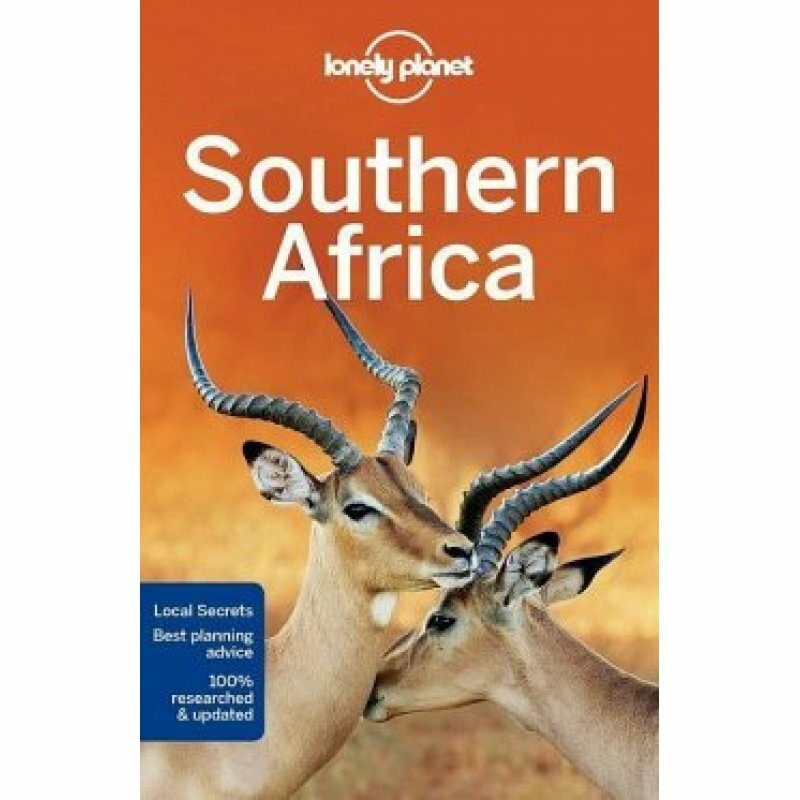 This guide covers: Botswana, Lesotho, Malawi, Mozambique, Namibia, South Africa, Swaziland, Zambia, and Zimbabwe.